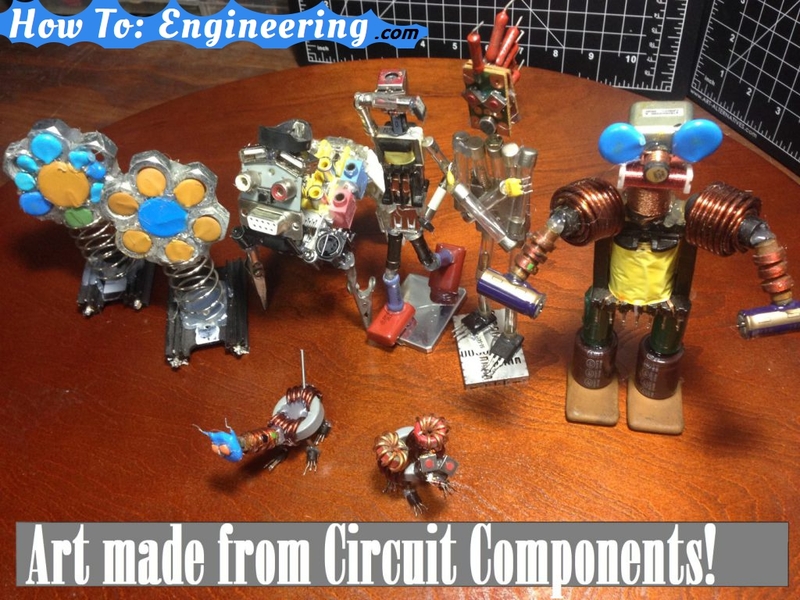 ROBOTS made from Scrap Parts! My wife and I made a few of these when we were first dating. 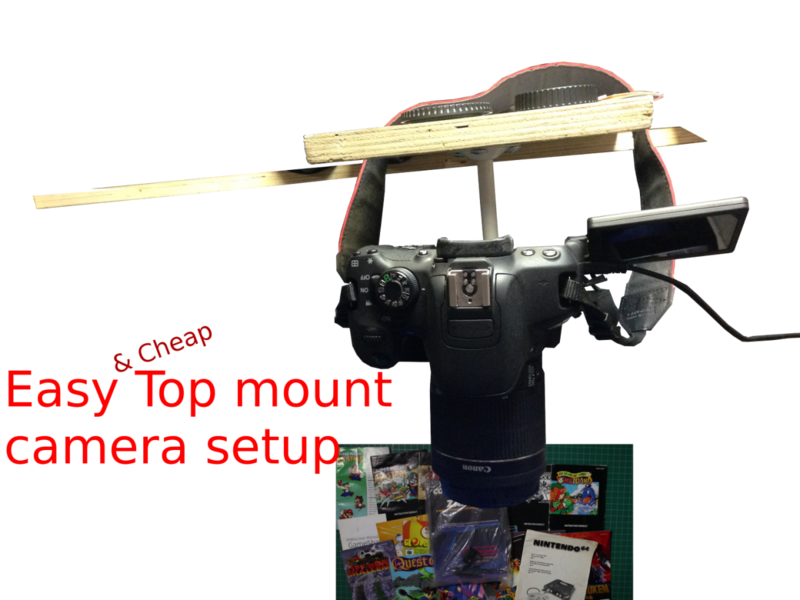 We wanted to make more to show people at the Maker Faire and write an article on here. We used old circuit parts (Mostly scrapped from old electronics) and also some connectors, buttons, and even springs and nuts! Almost Anything will work as this is ART! Author GabePosted on December 2, 2016 February 8, 2017 Format VideoCategories Crafts, ElectronicsTags Easy projects, Fabrication, Gabe Projects, Lupe ProjectsLeave a comment on ROBOTS made from Scrap Parts! My uncle bought my grandma a motion sensing light that uses BATTERIES!!! 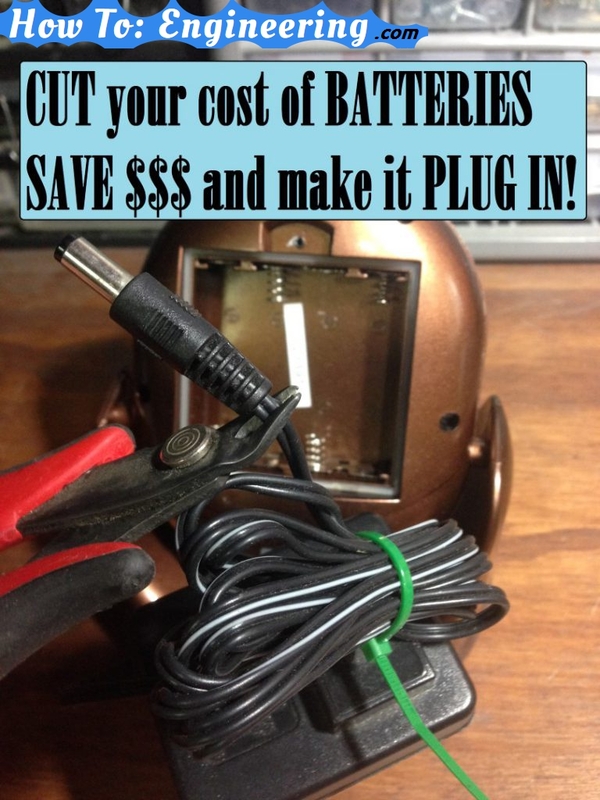 We tried it 2 weeks ago but the batteries are DEAD, ALREADY! 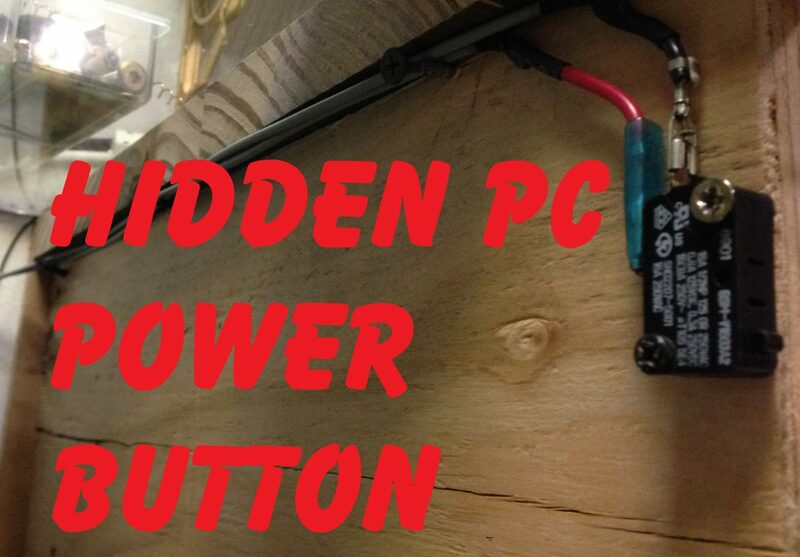 I wanted them to have a good safe light, so I am adding a power pack to power this. 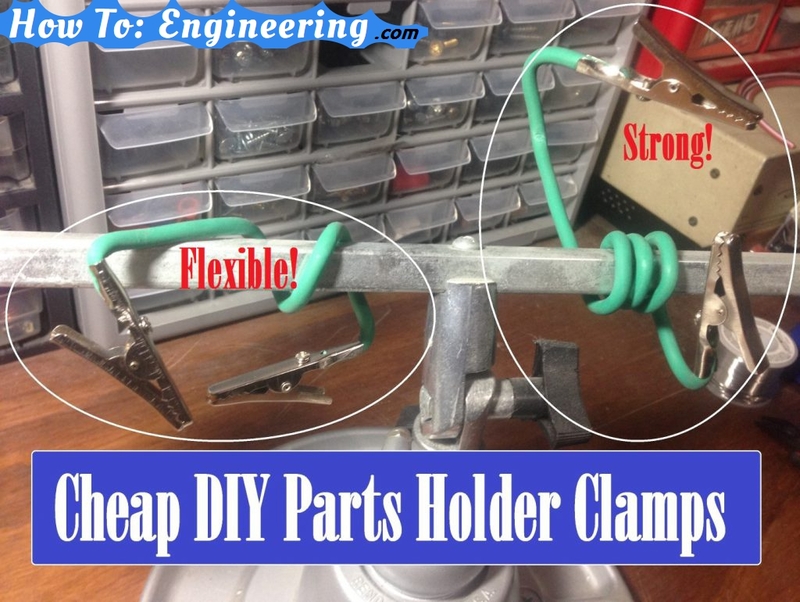 i had one of those cheap clamp holder with a magnifying glass in the middle, but the clips would always fall off and would not position well. My wife purchased some of this Flexible tie wrap from a discount store and I realized I can make a cool little clamp from this. The Flexible tie wrap at the home improvement store is stronger and I would use that next time.